Powder coating is a highly protective and environmentally friendly coating which is slowly replacing industrial solvent borne heavy duty coatings. The coating method is used to protect substrates from chemicals, corrosion, weather and physical damage while providing an even, drip-free finish. Powder coating powder also results in a cost effective finish – it produces little to no waste and the excess powder can be collected and reused. All these qualities make powder coating attractive for industrial use, and there are many companies that operate in Ireland from which you can buy powder coating powder for industrial applications. Here we provide you with all the information you need to be able to buy powder coating powder – we will outline the different types of powder, introduce several products and look into the channels through which you can buy powder coating powder in Ireland. Powder coating is available in a range of resin types from the traditional epoxy and polyester to the more specific fluoropolymers and nylon. Next to the resin, it is also important to understand the curing process of the powder – when you buy powder coating, you should know whether you need a thermosetting or thermoplastic powder. In a thermoset resin, the molecules form crosslinks as they cure. This permanently alters the chemical composition of the coating. Thermoplastic powder coating resins have longer chain molecules to begin with and do not form crosslinks. Consequently, they can be re-melted if exposed to high enough temperatures. They are both applied through the usual powder coating methods, but thermoplastic powders are more flexible, where thermoset powders are heat stable. 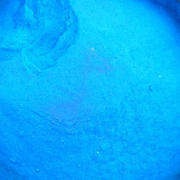 Most powder coating powders are thermoset powders. Below is a list of the main resin types and their applications. It is important to choose coating products based on the substrate, environment, and use that it is required for. Epoxy resin is thermosetting, impact resistant, durable, corrosion resistant, chemical resistant, and highly adhesive as a powder coating powder. However it is not UV stable and therefore never used as a topcoat in exterior applications. It is mostly used in as a protective coating in interior applications and factory equipment. Fusion bonded epoxy powder coating is used to protect pipelines from corrosion. Polyester is the most common thermosetting resin type due to its flexibility, durability, mechanical resistance, chemical resistance, versatility and low cost. It is available as TGIC and TGIC-free formulations. Polyester powder coating is used for exterior applications. There are also Super Durable Polyesters which offer extended colour and gloss lifespans. The advantages of epoxy polyester powder coating include toughness, colour stability, chemical resistance and highly decorative finish. It has better weatherability than pure epoxy, but decreased chemical and corrosion resistance. Epoxy polyester powder coating powders are commonly used for office furniture, consumer products, shopfitting and interior applications. Nylon powder coating is ideal for applications that require reduced friction, corrosion and chemical resistance, and a cosmetic, pleasant to touch finish. Therefore, this powder coating powder is used for kids’ playground equipment, shopping carts and wire shelving as well as applications in the healthcare industry. Acrylic powder coating is results in a chemical resistant finish which is mainly used in the automotive industry. It helps create smooth, chip resistant clear coats on a variety of surfaces. The thrmoset fluoropolymer powder coating powder is known for its excellent weatherability, UV stability, and colour and gloss retention. It is typicall used in exterior industrial and architectural applications (like PVDF coating) as it is the longest-lasting, best-performing outdoor powder coating option. Polyurethane powder is made of a thermosetting resin and it has excellent corrosion resistance, UV stability and durability. However, it is the most expensive powder coating resin in the market. Polyurethane powder is used for exterior applications with a need for hardness and a lower film build, furniture, garage doors, lighting, etc. Silicone powder forms a heat resistant powder coat up to 540°C. Therefore, it is used for high heat applications such as engines and exhaust systems, ovens, stoves, lightning and many others that need heat resistance. 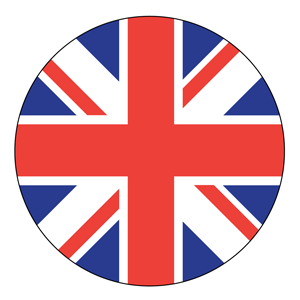 Most powder companies will produce a range of “standard” colours, with the option to choose another RAL colour that they can produce for you. These options will be represented in their powder coat colour chart or their sample cards. Powder coat colours can also be tailor-made for your specific needs, though not all companies provide this service. The colour options will start with the basic solid colour standard, and then get more exciting (and more expensive) from there. When you want to buy powder coating powder, the colour and type affect the price. Gloss – A powder coating finish comes in levels of gloss from matte with no shine to full gloss, which is the shiniest. Between these are satin and semigloss. Metallics – A metallic sheen or sparkle effect caused by the inclusion of metallic pigments like aluminium flake or mica, ranging from shimmer to glitter. They come in bonded and unbonded (which describes how the metal is incorporated). Unbonded is the cheaper but less consistent finish. Metallics are generally more expensive due to the extra process involved in making them. Colour effects – These include translucent finishes, which add colour while also allowing the metal substrate to gleam through, and dormant powders – a bright candy finish, this is a two step effect with a typically metallic base coat and a clear top coat. These are particularly used on bikes. If you are looking to buy powder coating powder for your business, or have a business that requires powder coating powders for specialty applications, there are several big companies operating in Ireland who provide powders for your needs. Below is a table outlining a few of the brands available on the Irish market. 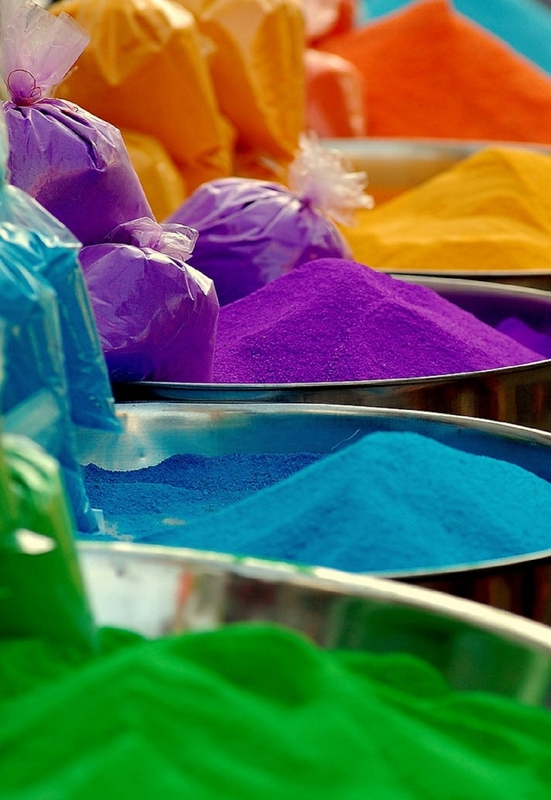 If you are looking to buy powder coating powder, we are here to help! We will connect you with one of our coating partners to provide you with the best coating for your project. The quotation service is free, and our experts will help you determine the right coating. Simply use the “Request a Quote” button beneath this article and fill out the contact form so we can get started.